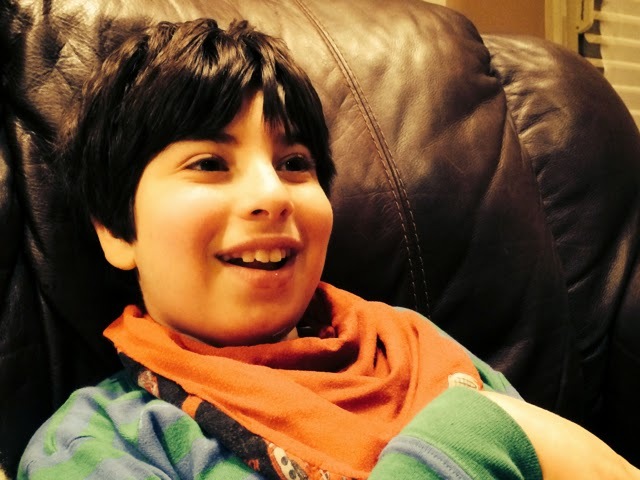 Love That Max : What's on your special needs parent gratitude list? I was the fourth grader who couldn't do times tables within a specified time limit. I take longer on tests. I can't bench press the bar (45 lbs). I can't recite my DNA sequence even though it's my own genetic code. However, I am a flutist with many other abilities. Thanks for the tips! I will mention the dreaded math portion as that is the section I always score low on due to omissions. No problem. We have to help each other out. Just get it done early due to processing time.